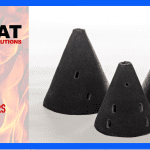 In the new edition of WASCOSA Infoletter Tenmat explains the difference between available materials used in safety-critical wear parts for freight rail. 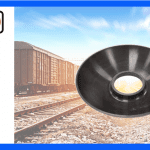 You will find out about advantages of thermoset materials (Railko NF21) and the importance of centre pivot liners (CPL) and side bearer liners (SBL) in maintaining correct on track movement of a train. You can read the article on page 5 and 6. The infoletter is available in the link below.